A brand new Mission: Impossible – Fallout trailer has just been unleashed starring Tom Cruise. The 26th July 2018 can’t come soon enough, when Mission: Impossible – Fallout will debut in cinemas around the globe. Expect Tom Cruise to deliver his usual brand of style and grace to the media and publicity campaign in the lead-up to release. Joining Cruise for this latest adventure are Henry Cavill, Simon Pegg, Rebecca Ferguson, Ving Rhames, Sean Harris, Angela Bassett, Vanessa Kirby, Michelle Monaghan, Alec Baldwin, Wes Bentley and Frederick Schmidt. 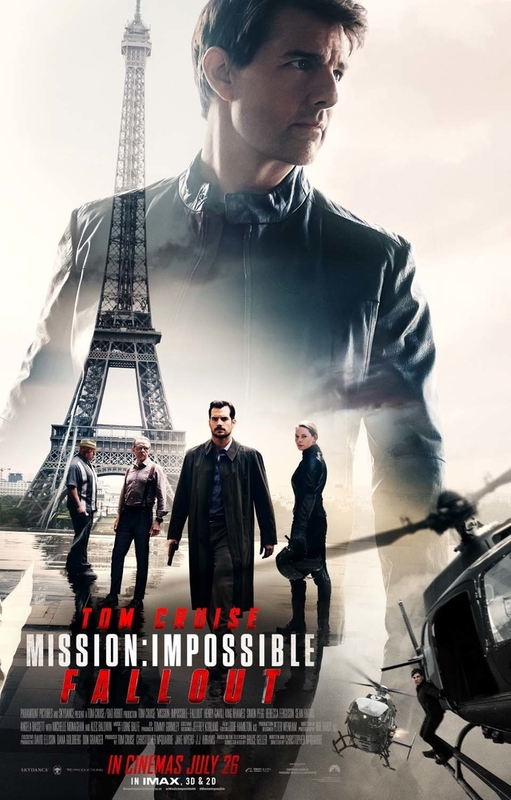 Mission: Impossible – Fallout is directed by Christopher McQuarrie, who is no stranger to working with Tom Cruise. He directed Mission: Impossible – Rogue Nation and Jack Reacher and has co-written Valkyrie, Edge of Tomorrow, The Mummy, Jack Reacher, Mission: Impossible – Rogue Nation and now Mission: Impossible – Fallout. The best intentions often come back to haunt you. 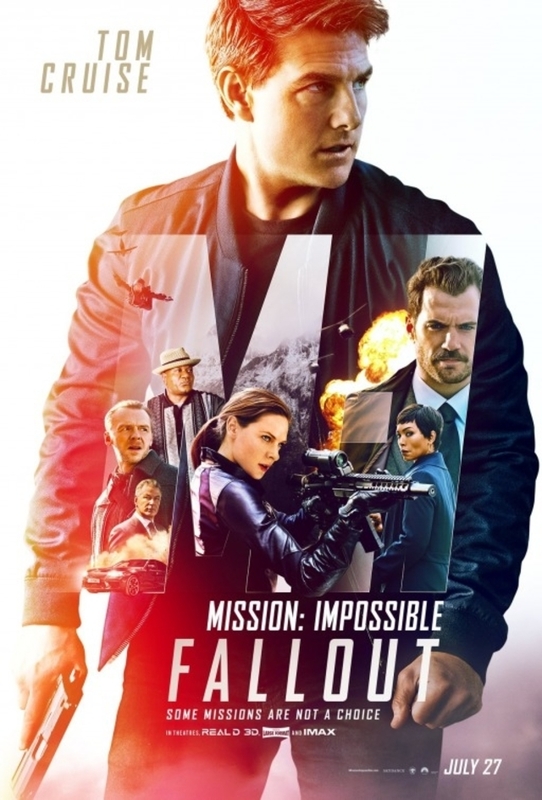 Mission: Impossible – Fallout finds Ethan Hunt (Tom Cruise) and his IMF team (Alec Baldwin, Simon Pegg, Ving Rhames) along with some familiar allies (Rebecca Ferguson, Michelle Monaghan) in a race against time after a mission goes wrong. Superman himself, Henry Cavill plays one of the bad guys and looks to have brought his A-game to the fight scenes, which are spectacular in the trailer. The new trailer is also jam-packed full of exciting new footage and once again features Tom Cruise doing what he does best – amazing audiences. There are numerous stunts in the trailer that simply look stunning. Tom Cruise recently injured himself whilst attempting a building to building rooftop jump in London, but that fades in comparison to some to the feats we see attempted in this new Mission Impossible footage. The first film poster and the trailers hinge on what looks like two incredible stunts involving a helicopter with Tom Cruise dangling off a rope. Knowing that none of these stunts are done using CGI makes this all the more incredible.